German company Senec has been shipping its products to Australia since early last year, and today we will take a look at the Senec solar battery range – according to the site one of these systems can increase your power self-sufficiency to 80% or more. 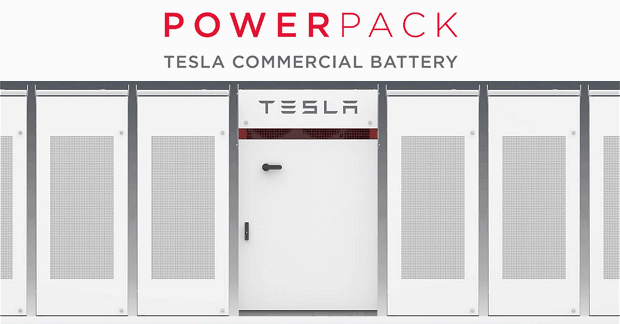 Let’s take a look and see how they stack up against some of the other solar battery competitors. Energy storage technology has been coming along in leaps and bounds lately – we’ve seen the standard lithium-ion swapped out with hydrogen, perovskite, zinc bromine and other materials. These batteries are lithium ion based as it still remains the most mature technology but it’s important to keep an eye out to see what’s around the corner. Who knows where the tech will take us! The Senec.Home is an ‘all in one’ system which includes a Senec inverter, a battery management system and battery modules. 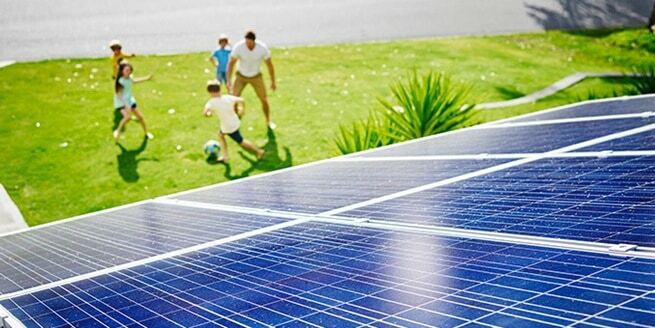 You need to manage the solar panels yourself, so make sure you have that planned out before you go and buy everything! Ask your retailer if there’s a good synergy between the system you’ve chosen because it’s an expensive exercise to try and swap or add more solar panels to an existing installation. 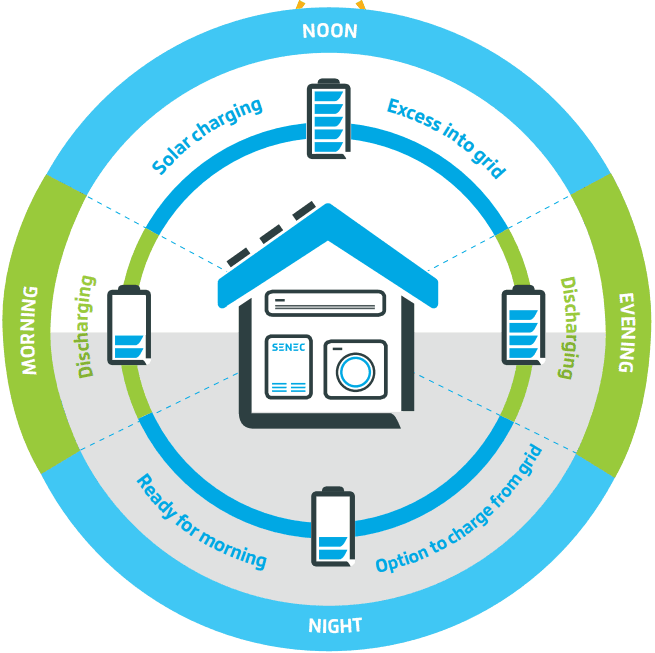 The SENEC.Home Li system is an automated management system for the panels + battery. It manages your power needs without you doing a thing. Australian service and support, but designed, manufactured and assembled entirely in Germany (except for the Panasonic battery modules). Panasonic manufactured battery with 2.5kWh, 5.0kWh, 7.5kWh, and 10.0kWh options (“depending on the loading and unloading conditions”). Soon they’ll have a backup function so the Senec.Home can work when the grid goes down. Up to four units can be daisy-chained to create your own microgrid. After hosting a product launch last year for the system, it looks like demand for the product has been quite high. The price varies depending on a few factors so please get in touch with your retailer to discuss specifics. Click here to download the SENEC Intelligent Energy System Brochure and Specs. If you’re interested in getting in contact, try (08) 6280 1206 or (+618) 6280 1206 if you’re not in Australia. Otherwise you can visit their site by clicking here. Have you got any experience or feedback with installing, buying, or running these systems? Please let us know about how you’re finding it in the comments. Solar Battery growth rises in 2017.